XRAN® radically reduces Network Operators RAN footprint, power requirements and readies networking for 5G revolution. JMA’s virtualized RAN software connects TIM & Wind Tre mobile subscribers in the dense urban 4.5G network in the city center of Bologna, Italy. The JMA Wireless 100 percent virtualized software technology is now delivering enhanced user experience to the iconic Italian city through a shared wireless infrastructure. XRAN Adaptive Baseband software was engineered as the full baseband protocol stack, Layers 1 thru 3, in software, enabling the use of common compute servers and eliminating the need for additional hardware-based accelerators for the baseband function. Network compatibility and the ability to deliver faster mobile performance are key for next generation networks. XRAN is designed to comply with 3GPP standards, includes carrier aggregation capabilities and supports existing and forthcoming spectrums. The result is a platform that can also achieve Giga-bit-per-second performance for mobile user environments. Leveraging embedded intelligence XRAN can increase or reduce capacity at a site based on how many mobile devices are present. 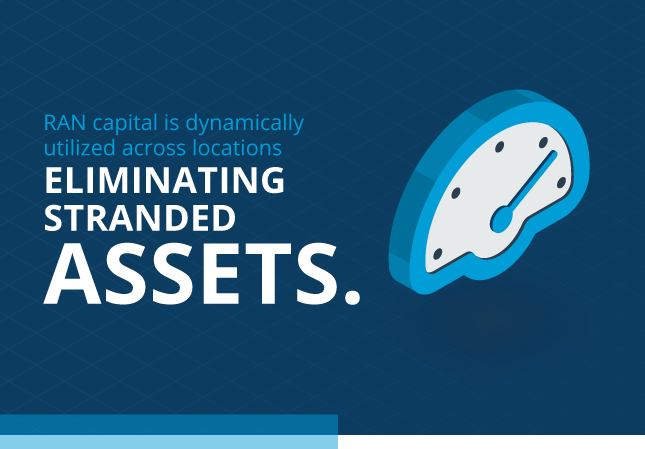 Compared to current day, hardware-based solutions that are fixed and leave resources stranded, XRAN Adaptive Baseband applies resources to sites when and where they are needed, increasing utilization efficiency dramatically. XRAN’s architecture enables operators to choose data centers that are centralized, regional, campus-based, or local deployments within MDF or Technical Rooms within individual buildings. 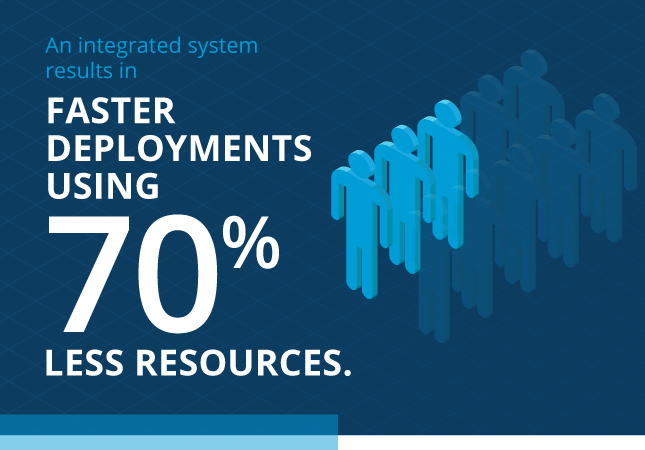 Regardless of where in the network XRAN takes advantage of central operations and elastic resources. This enables operators to capitalize on the best economics for backhaul or front haul connectivity. 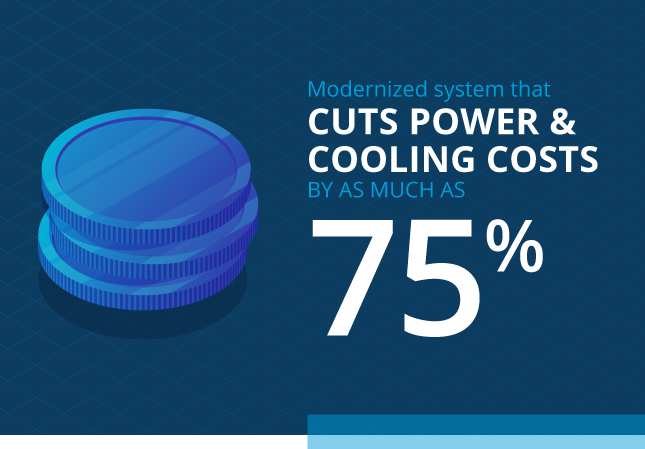 Significant reductions in operational costs by providing a modernized IT-centric orchestration and policy-based operational tools. Configuration, policy setting, and monitoring are founded on web-centric interfaces to provide easy visualization and streamlined configuration. XRAN’s Operations Platform is also compliant with 3GPP and industry standard north-bound interfaces; therefore, XRAN can blend with existing network policy, OSS, and BSS systems within the network. Ensuring information exchanges and software systems are impervious to outside intrusions is critical. XRAN is compliant with 3GPP security and information assurance standards, utilizes state of the art cyber security mechanisms and best practices for access control and authorization. 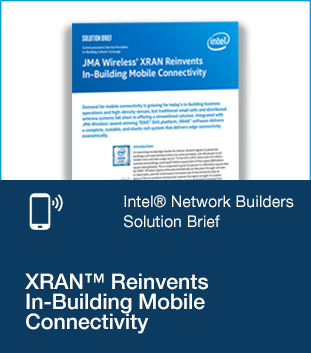 Intel® Network Builders ecosystem partner JMA Wireless has launched XRAN™, a 100 percent software platform that provides the cellular RF source, a key element of the overall system. Running on Intel processor-based servers and delivered as a software solution, XRAN is a new and innovative solution for indoor cellular coverage and capacity. It brings cloud economics to the RAN function, enabling high capacity support for multiple operators and differentiated services for public venues and enterprise buildings.